 Big Brothers Big Sisters of Northcentral Wisconsin relies on support from corporate donations, corporate sponsorships, fundraising events and private and individual donations. Support from our community is vital to provide mentors for children in your communities. Another way you can START SOMETHING BIG! Make us part of your trust, bequest or endowment and leave a legacy for years to come. A bequest of property to Big Brothers Big Sisters of Northcentral Wisconsin is deductible for estate tax purposes at its full market rate and can result in substantial tax savings. A simple and inexpensive way to leave a mentoring-supporting legacy is by changing the beneficiary on a life insurance policy to Big Brothers Big Sisters of Northcentral Wisconsin – particularly a policy that is no longer needed for its original purpose. This provides a tax-free gift that supports mentoring in your community. Charitable Remainder Trusts provide both immediate tax benefits and income to the donor. Jerry had stock valued at $50,000 and wished to make a gift to BBBSNCW in support of youth mentoriong. After speaking with his attorney and investment advisor, he transferred this stock to a charitable remainder trust (CRT) – establishing an annuity that will provide him with $4,000 per year for the rest of his life. This annuity is a welcome supplement to his retirement income. In addition, he receives a significant charitable income tax deduction in the year he creates the trust. Jerry also avoided paying an immediate capital gains tax of almost $8,000, which would have been due if he had sold the stocks. At Jerry’s death, the remaining CRT funds will be given to BBBSNCW as his personal legacy gift. Like a Charitable Remainder Trust, a Charitable Lead Trust can also provide support for BBBSNCW and significant tax benefits for the donor. However, it differs in an important way. A Charitable Lead Trust can make financial gifts to the BBBSNCW for either a specific number of years or for the donor’s lifetime. At the end of this period, however, the assets in the trust typically pass to the donor’s children or their trusts. Beth established a Charitable Lead Trust that makes a contribution to BBBSNCW each year for the rest of her life. These contributions are funded by stocks that Beth no longer needs for her own support. Upon Beth’s death, the assets in the trust will be left to her son William. The contributions made to BBBSNCW result in a sizable charitable deduction for Gift and Estate Tax purposes. This deduction will also result in a higher proportion of the trust assets being passed onto William with a smaller portion going to taxes. None of the above is intended as legal advice. Please consult with a competent tax and legal professional to determine the best giving strategies for your situation. Give us a call at 1-715-848-7207 to make a donation over the phone. Please join us at our premier fundraising events. Join us for an evening of delicious food and drink, with all proceeds benefiting Big Brothers Big Sisters of Northcentral Wisconsin. Big Taste is one of two major fundraisers that are held each year. Be a part of the fun! Contact Linda Koepke, lindak@bbbsncw.org to learn more of the different sponsorship levels available. Our signature fundraiser. Held during the spring of each year, different sponsorships and corporate lane sponsorships are available. Be a part of Something BIG! Contact Linda Koepke, lindak@bbbsncw.org to learn more. No matter how much you donate, your contribution will improve the lives of at-risk youth who are in need of a positive role model. Donate today and begin to Start Something Big! Big Brothers Big Sisters of Northcentral Wisconsin is a 501(c)(3) charitable organization and donors generally qualify for tax deductions. 82% of children, reported by a classroom teacher, maintained or improved in confidence. 72% of children, reported by a classroom teacher, maintained or improved in competence. 71% of children, reported by a classroom teacher, maintained or improved in caring. We are always in need of volunteers: to serve as mentors, to help out at fundraisers and other events, for light office work, and the list goes on.